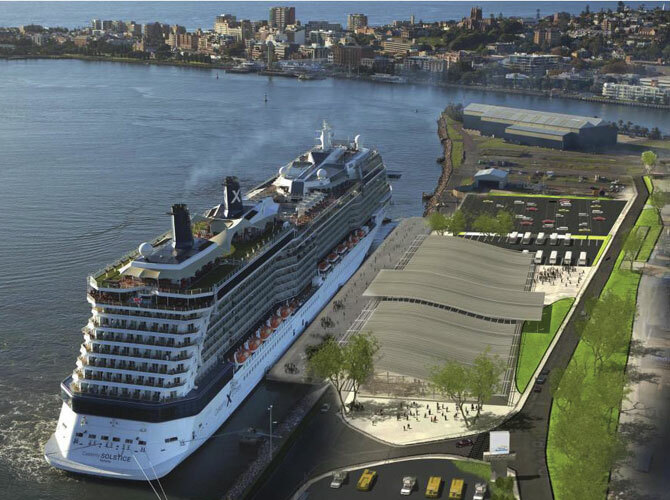 Coming in 2019, Newcastle is eagerly awaiting the construction of a purpose built Port of Newcastle Cruise Terminal. The new structure will be situated over 3000 square metres in the stunning heritage suburb of Carrington. The Government Funded project will also include dedicated car parks, enhanced wharf infrastructure and improved accessibility for ship provisioning. 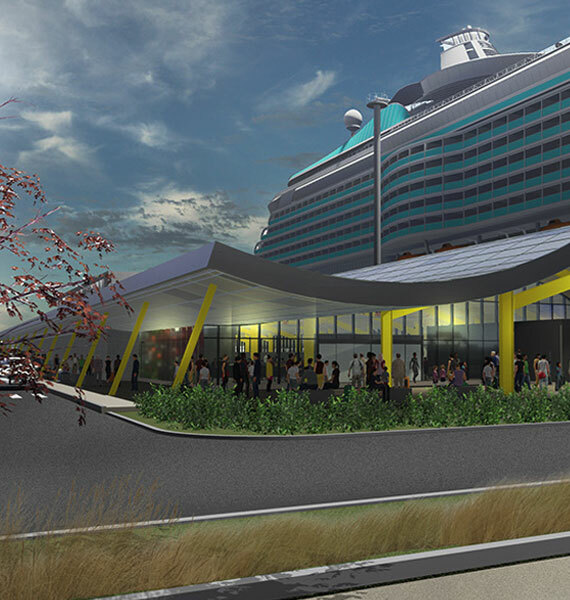 Over $13 million will be spent on updating the existing cruise terminal, encouraging some of the greatest liners in the world to continue to stop right at our front door step. The projects are a key part of Newcastle’s revitalisation and will contribute around $26.7 million to the local economy. The build will see an additional 76 jobs throughout construction and flow on effects. The Newcastle Port is currently used by a number of Cruise companies, as well as emergency repairs upon large Cruise ships on their way to Sydney Cruise Terminals. The prospect of being home to many cruise liners will see Newcastle’s now flourishing tourism and business economy boom. Newcastle Connections extends the services of both Private and Shuttle Bus Transfers in the case of current emergency Cruise ship departures and arrivals, and will be further extending these services to a full time basis upon the completion of The Newcastle Cruise Terminal. We are excited to play host to the thousands of new and revisiting guests to walk the shores of Newcastle and eagerly await the grand opening. Make your way to The Hunter Valley with Newcastle Connections. 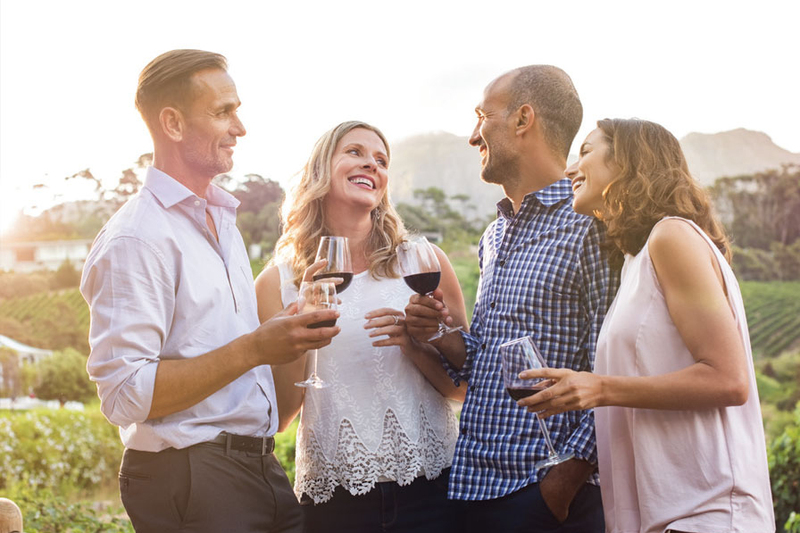 Visit 3 family-owned, boutique wineries on a full-day Wine Tour, and immerse yourself in product knowledge with passionate staff members. Enjoy the best drops these dedicated cultivators have to offer, and buy your new favourite taste straight from the source. 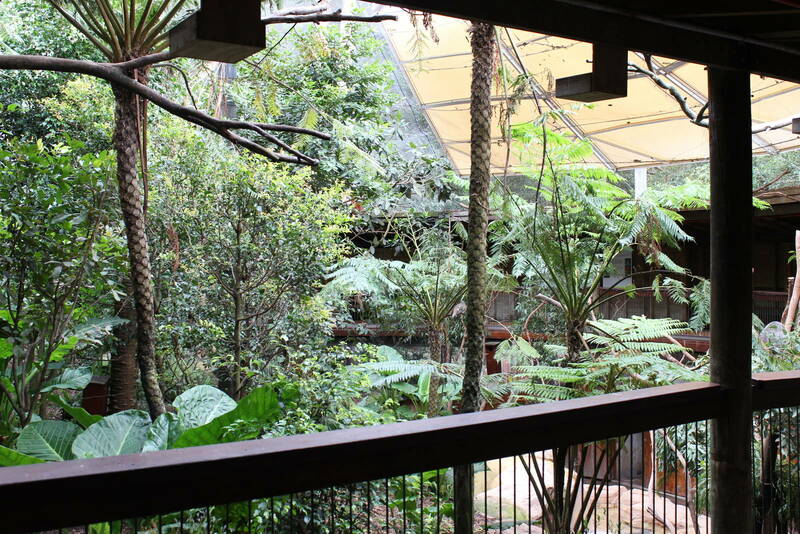 Prices start from $165 per person, in a party of 6 (minimum). There is nothing quite like a day at the races! Newcastle Connections brings you up close to the Race Course action, with Newcastle Jockey Club Entry and Transport. 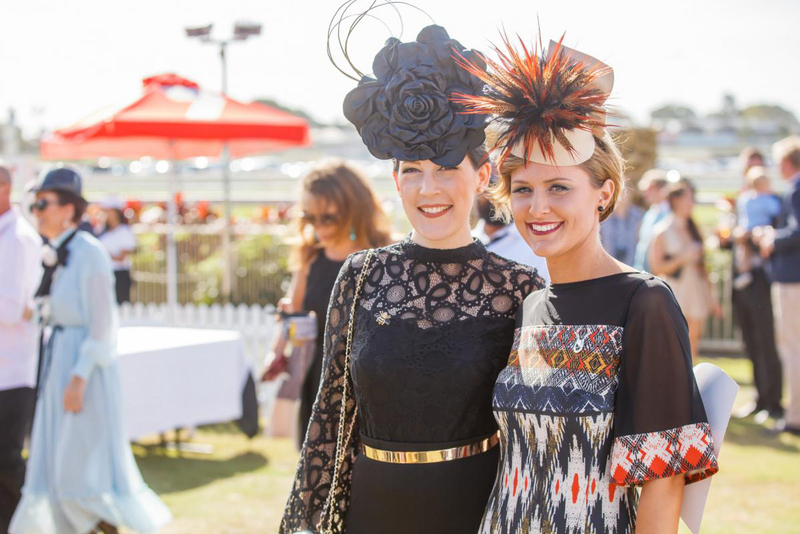 Experience the passion of the sport, the fashion and the thrill of live horse racing at Newcastle Races. Priced at $165 per person. Priced at $100 per person. 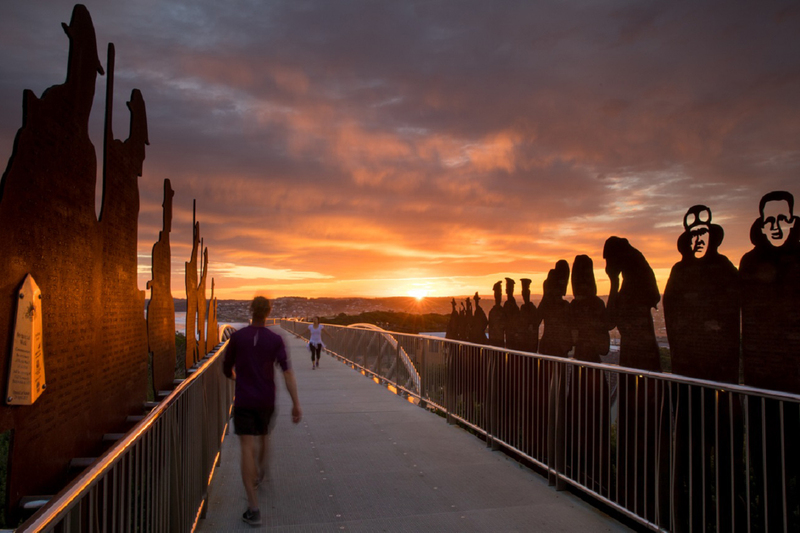 Create a day of sightseeing with Newcastle Connections, and complete the city’s Memorial Walk, stopping at the ANZAC Bridge. The Walk runs parallel to Memorial Drive, and a large stretch of coast line, and sees you through King Edward Park, and back into the CBD. Spend the day chasing a hole in one, at Merewether Golf Club – Newcastle’s inner city golf club. 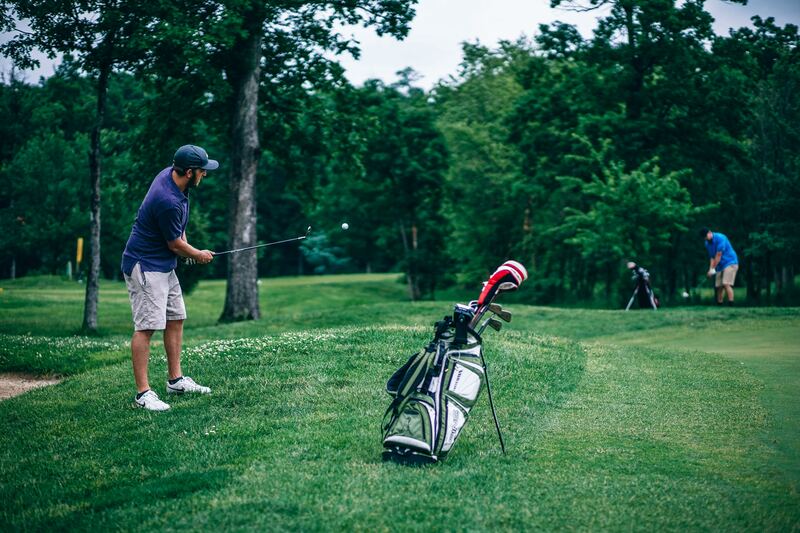 Whether you’re looking for a casual social round or to play competition golf, Merewether Golf Club offers something for everyone. Newcastle Connections sees you to the Club and offers dining and game packages. Priced at $170 per person. 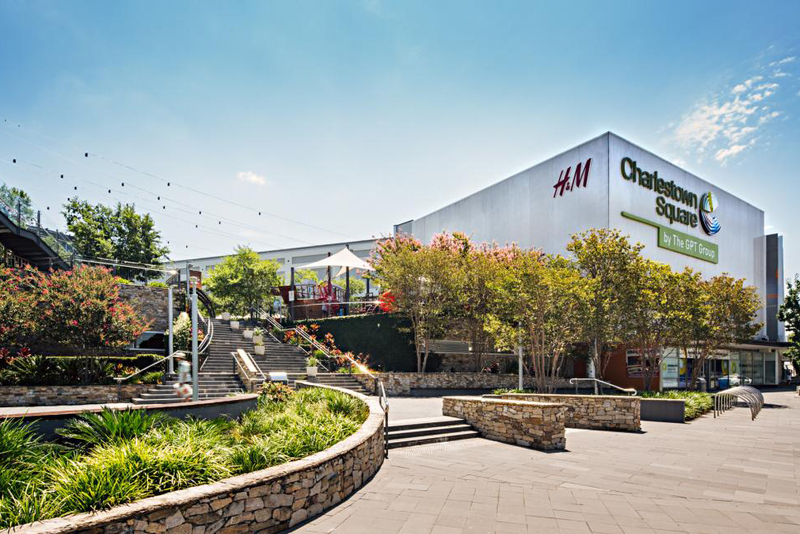 Fill your day with shopping, eating and activities at Charlestown Square! Newcastle Connections drops you into Newcastle’s biggest shopping centre, where you have access to over 100 stores, free Wi-Fi, Reading Cinemas and Strike Bowling. We pick you up when you’ve had your fill of excitement, heading back to the Cruise Terminal when the day is done.